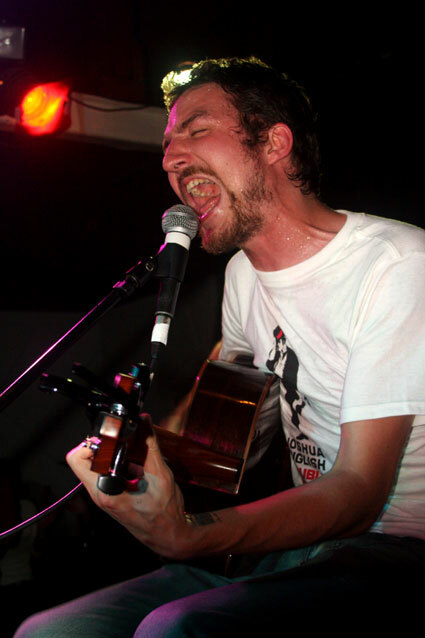 These shots of Frank Turner, Joshua English, Jacob Golden and Jonah Matranga were taken last night at the Spitz. The ledgendary venue will be closing shortly. 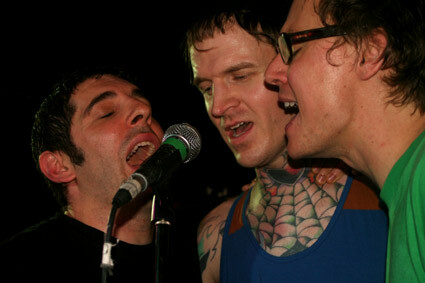 See more from the show here.